Moto GP. The fifth season of Moto GP 1000 will race his first step on 3 May in Curitiba International Racecourse, in Pinhais (PR). Starting this year, a novelty will mark disputes in the categories GP 1000 and GP 600 of the Brazilian Grand Prix: EVO class, located in the sports rules and will have specific classification of races and championships for riders who are in the process of evolution career. Each of the eight steps will also race the GP Light categories and GPR 250 - this, a series of pilot training implemented in 2013. 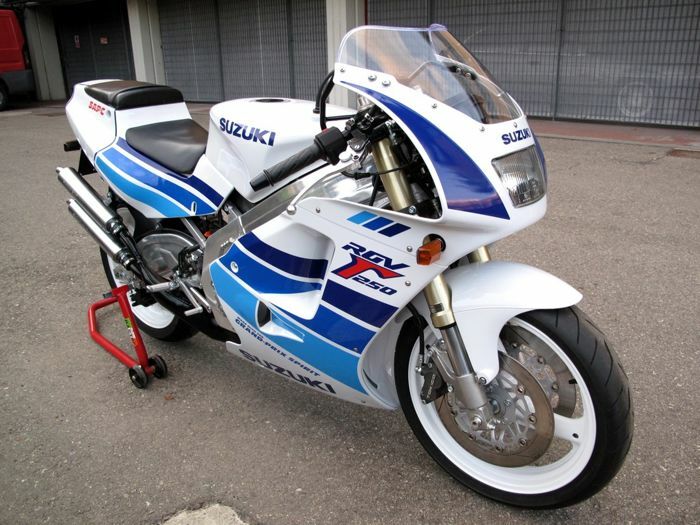 The director of the Moto GP 1000, Gilson Scudeler reveals that the novelty has had good acceptance. "Last season we reached a very high technical level, with participation of national and international drivers, which is very important for globalization and the consolidation of Brazilian motorcycling. 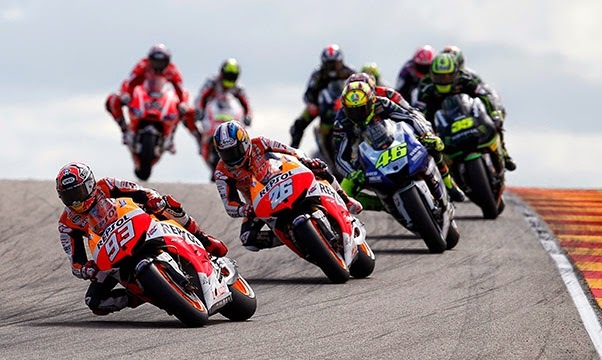 This development meteoric made the sports committee of the Moto GP 1000 contribution prepare measures for pilots on the rise can continue its process of evolution before finally reaching the main categories, "he explains. One such measure was the creation of the subdivision. The EVO. "It's a category for the riders who have already been successful in GP Light and GPR 250 or pilots coming from regional championships or single brand. We are gonna enable them to a category that even dividing grid with the best drivers of today will reward them for their evolution, also with podium and classified separately "explains Scudeler. "In addition to increasing the motivation, the measure helps to widen the personal return and their sponsors." For the leader, who as a pilot has won seven Brazilian bonds in the main categories of motorcycle racing of the past decade, the implementation of the GP 1000 and GP EVO 600 EVO encourages the accession of new names. "The two classes will serve as a stepping stone for those coming from lower category. Riders Evo drop out along with the main, either in 1000 or in the GP GP 600, with separate classification and score, "illustrates.